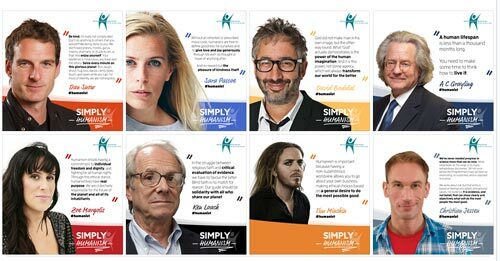 Simply Humanism is a new BHA campaign to promote understanding of Humanism. See what the people pictured above think about Humanism. Posted in From the BHA on April 22, 2016 by Cornwall Humanists.